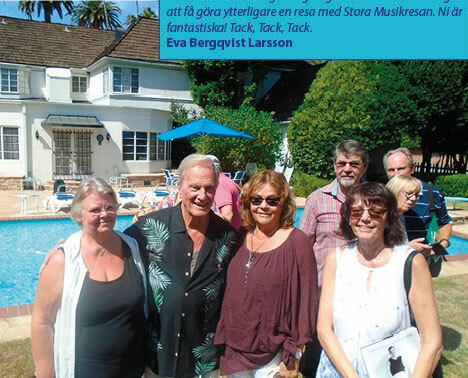 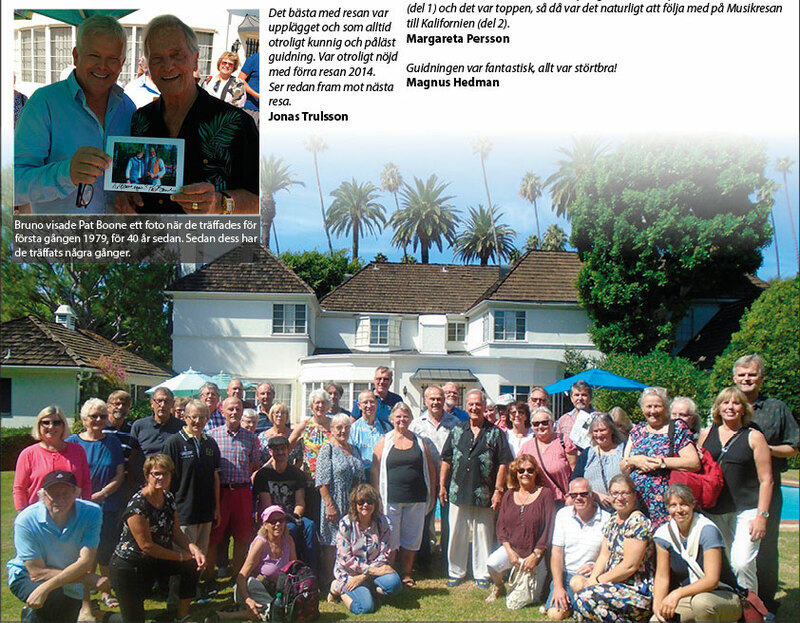 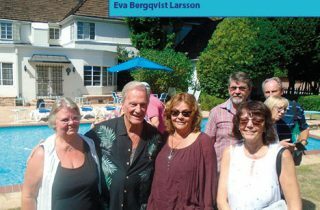 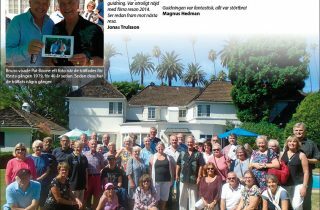 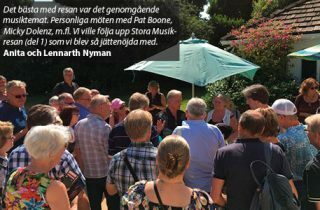 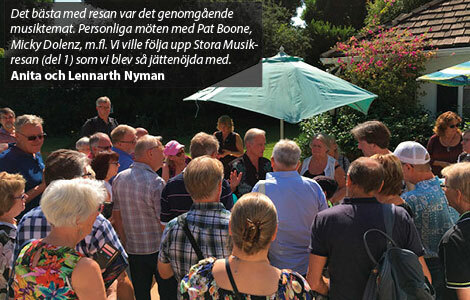 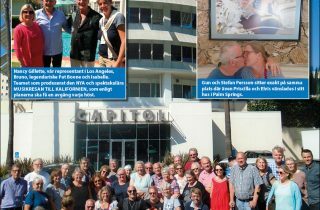 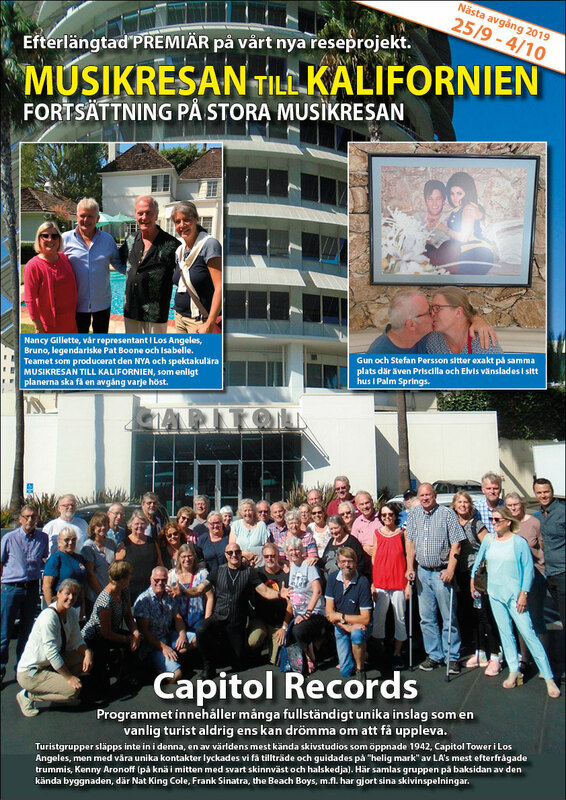 A group of die-hard Pat Boone fans from Sweden asked their travel agency if they could arrange a meeting with their all-time favorite star. 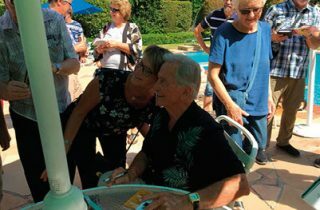 Pat not only welcomed the request, but made their meet & greet especially memorable by hospitably inviting them to his home. 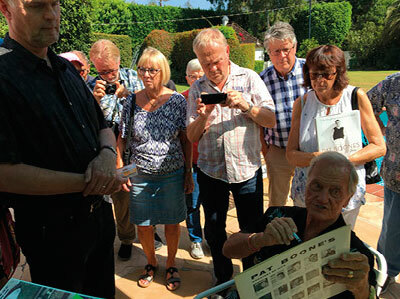 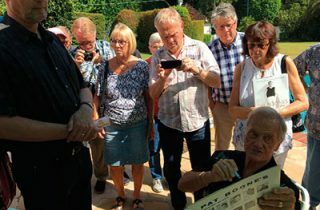 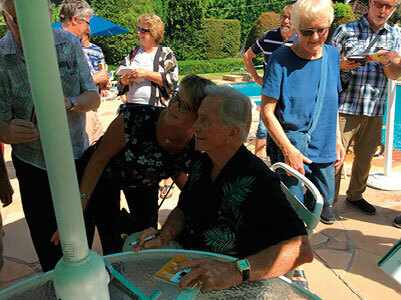 This was a once-in-a-lifetime experience for these loyal fans who had a truly wonderful experience talking with Pat about his career while walking his property grounds and snapping pictures.